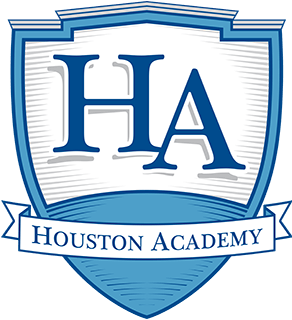 Houston Academy Math teams perform well in AISA Math competitions; US wins 1st place, MS wins 2nd place. 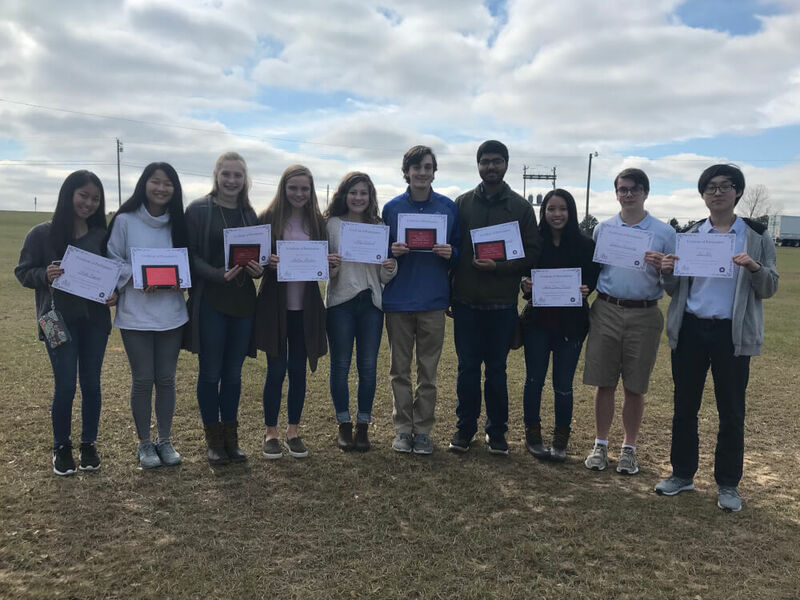 Congratulations to our Upper and Middle School Math teams for performing well at the recent AISA Math competitions in Troy, Alabama! 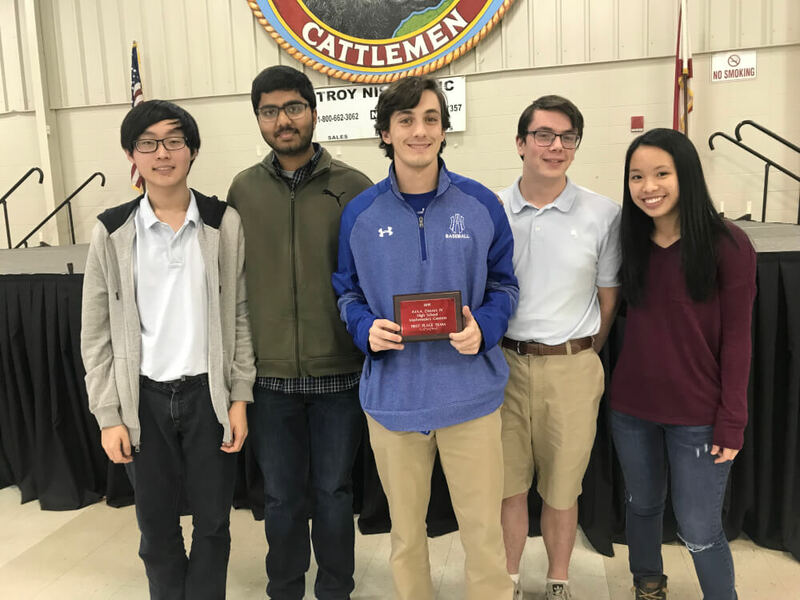 Our Upper School Math team won 1st place. 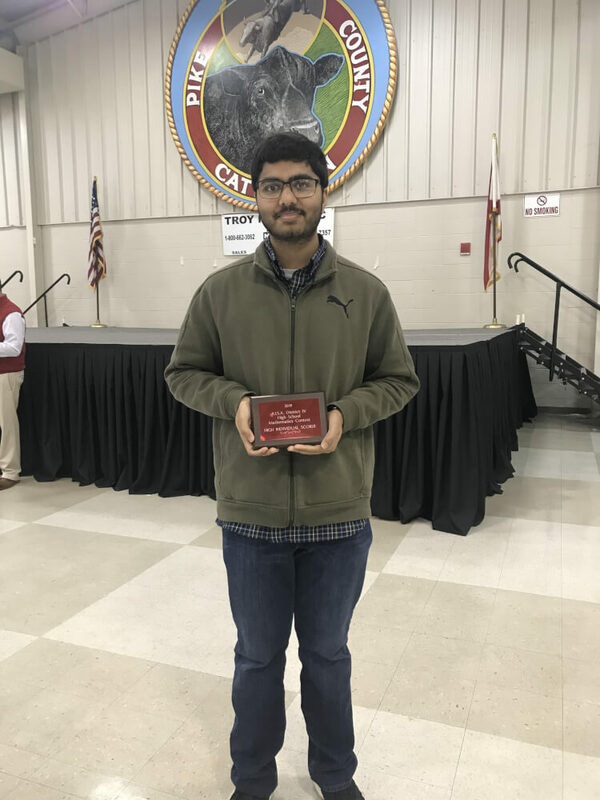 Chaitanya Chennareddy won 1st place overall individual. 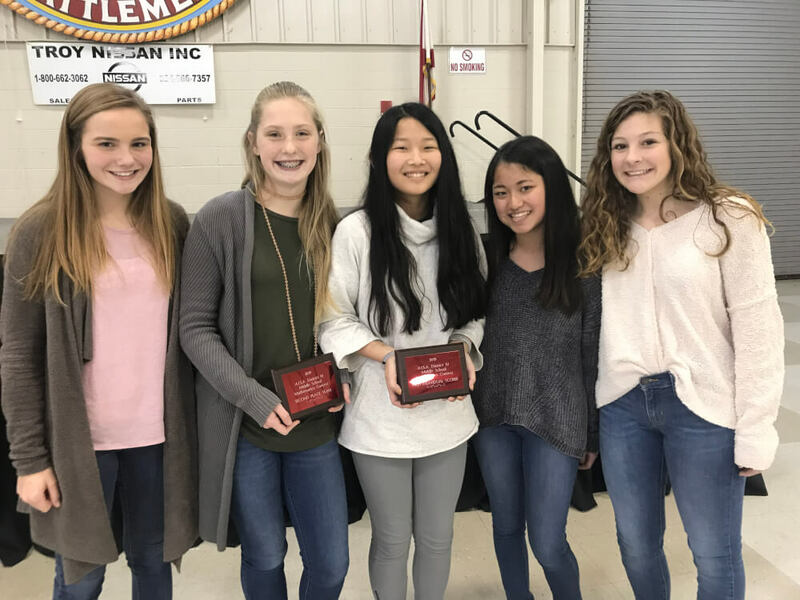 Our Middle School Math team won 2nd place. 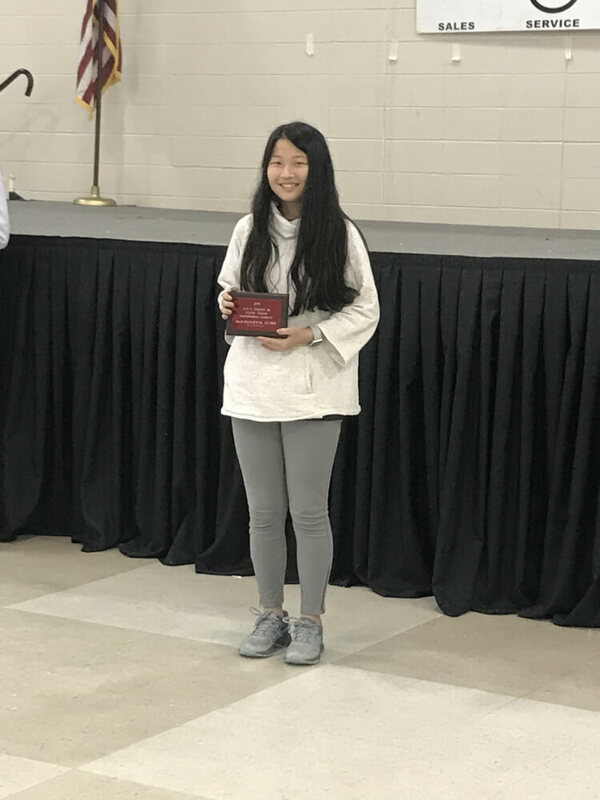 Lilli Jeffers won 1st place overall individual.